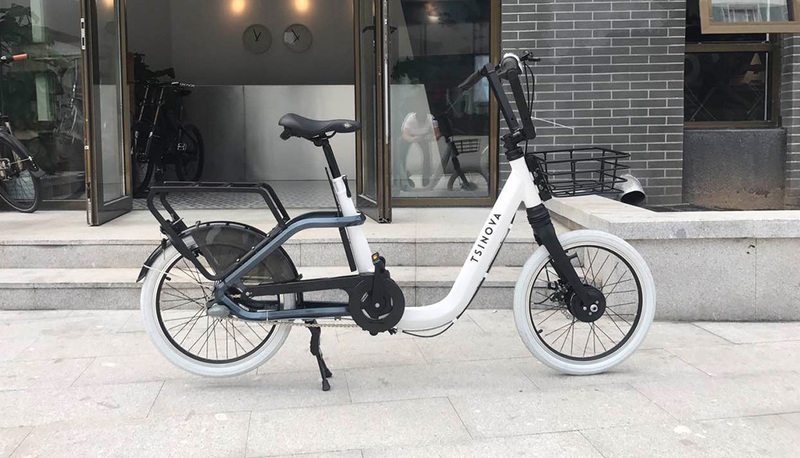 EBenz Pedelecs are powerful, flexible, and reliable, and we’re proud to announce that we’ve begun selling these state-of-the-art electric bikes. We now offer the city-inspired ION, the highly-popular Unicorn Mountain Bike, and the foldable, convenient Rubik bike. EBenz Pedelecs are truly without equal in the world of electric bicycles. 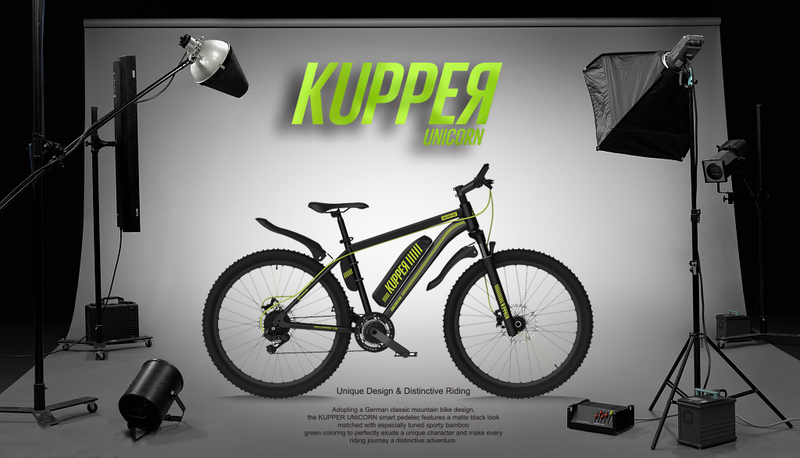 Each electric bike is built with a classic, streamlined design – from the German-inspired mountain bike design of the Unicorn, to the city-smart, small-profile style of the Rubik. Best of all, EBenz Pedelec electric bikes all integrate the brand-new VeloUP! Smart Drive system – providing powerful performance, while maximizing range and providing a smooth, bike-like riding experience. EBenz Pedelecs boast incredible safety and control features. Bikes like the EBenz Pedelec Unicorn feature a full front suspension, dual high-sensitivity disc brakes, and Cheng Shin Tyres that are reliable and safe - whether you’re riding on smooth city streets, or rough backcountry roads. In addition, EBenz Pedelecs are limited to a 25km/h motor-assisted top speed. This provides commuters with all of the power and speed that they need to stay safe on the roads, but prevents excessive speed that can result in dangerous crashes. 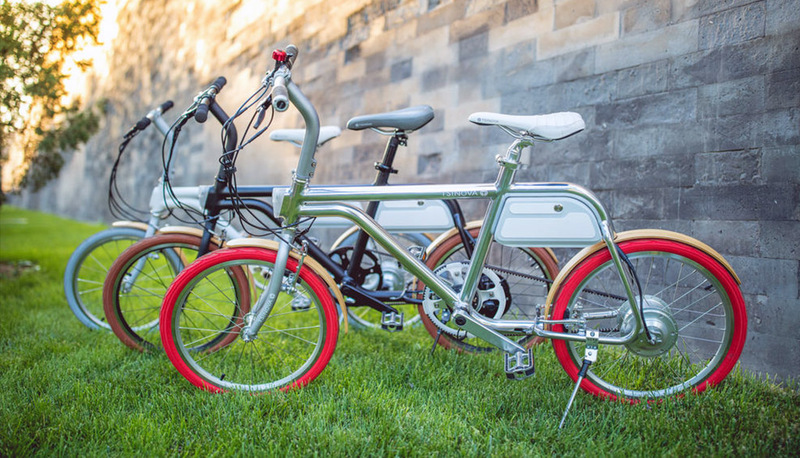 Finally, EBenz Pedelecs are all manufactured with high-quality, lightweight aluminum frames that are built to be durable, reliable, and totally rock-solid. All Pedelec electric bikes use a “pedelec” bike design. In the past, many electric bikes used a separate throttle to control the motor assist functionality, making them much more similar to motorcycles and mopeds. Rather than using a separate throttle to control the motor, EBenz Pedelecs use a proprietary Smart Drive system to recognize the torque, pedal speed, and velocity of the bike and its rider. This patented 3-sensor system allows riders to enjoy a natural, bike-like feel – while still benefitting from a powerful electric motor that provides additional torque and power whenever it’s required. In addition, high-quality gear kits from top brands like Shimano allow for tight, responsive control of speed and power generation, and ensure a long-lasting, durable gearing system. EBenz Pedelecs have been designed to provide an efficient, convenient commute for riders. The Rubik offers a range of up to 50km, while the larger Ion and Unicorn offer up to a 70km and 120km range, respectively. Using high-quality Lithium-Ion batteries and power-sipping, brushless motors, our Pedelec electric bikes offer unparalleled range and performance. You’ll never have to worry about running out of power while riding again! View Our Selection Of EBenz Pedelecs Today! Whether you’re interested in the sporty, powerful Unicorn, or the urban-inspired ION and Rubik, there’s an EBenz Pedelec electric bike to suit your needs! Browse our new stock today, and see why EBenz Pedelecs has become the #1 choice of electric bike riders worldwide!